Apologies for the late posting of this answer – I was travelling back from Ireland yesterday and didn’t manage to get this post anywhere near as complete as I was hoping. Rapid and sustained evolution of breeds. 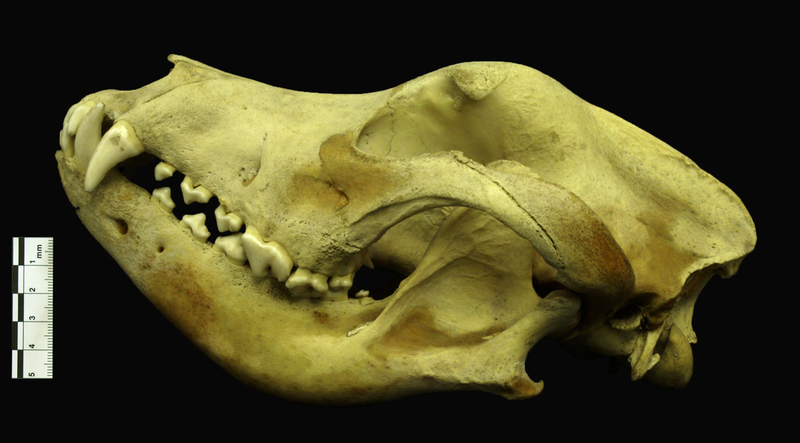 (A) Purebred St. Bernard skulls from ≈1850 (Top), 1921 (Middle), and 1967 (Bottom). 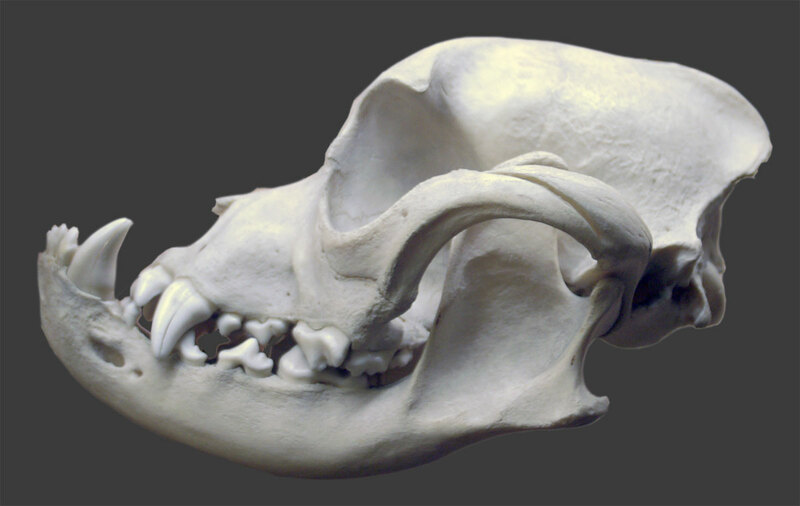 (B) Purebred bull terrier skulls from 1931 (Top), 1950 (Middle), and 1976 (Bottom) (24). 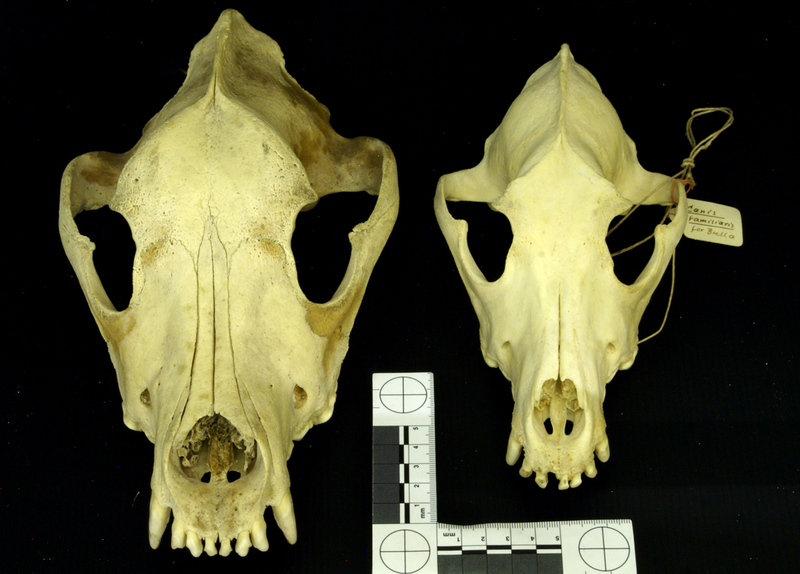 (C) Purebred Newfoundland skulls from 1926 (Top), 1964 (Middle), and 1971 (Bottom). Despite the lack of genetic diversity caused by population structure and history, these breeds are able to continually create new and more extreme morphological variations at a rapid and sustained pace. This piece of research is interesting at several levels and I particularly like the fact that it is a good example of the value of museum collections for providing a snippet of the past to compare with the present. Without historical specimens there would be no way to get the base-line information needed to unpick the type and rate of change that has given us what we see today. This ability to look into the past informs us about the future. To finish I want to offer a hearty thanks to everyone for their suggestions – they pointed me in the direction of more information on a variety of dog breeds and related species, which was fascinating and has helped me improve my confidence in the identification [even though I was wrong!]. For me, the comments I receive on the FMO are the most valuable part of running a blog, because they make me look at objects in a different light.